Are you totally overwhelmed by the idea of SEO (Search Engine Optimization)? 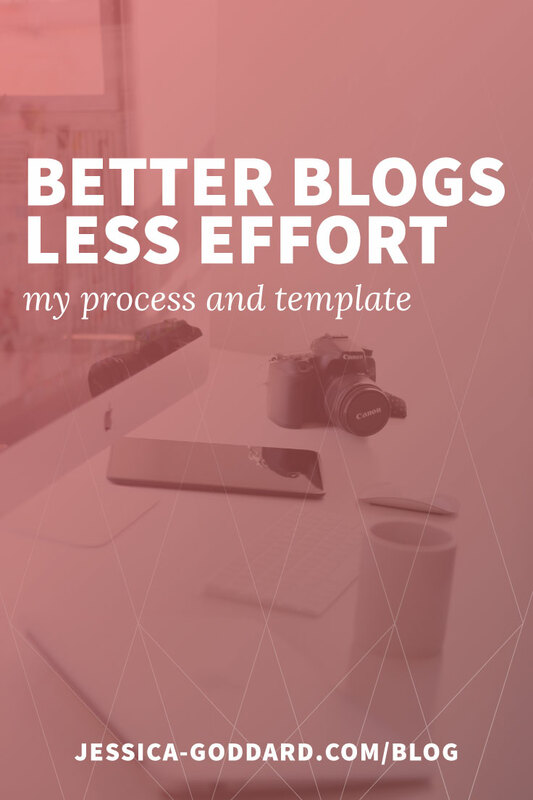 It may seem like some big scary concept that you will never grasp, but I’m going to try to simplify it a little big for you and provide some tips for preparing your content. First, let’s dispel a couple assumptions you may have. There aren’t any SEO tricks that will get you on the first page of Google. Getting on the first page of Google involves lots of quality, targeted content (which we’ll discuss) and a diverse marketing plan. SEO does not involve paying for ads (that would be the SEO’s sister, SEM [Search Engine Marketing]). That’s right – SEO is totally free! As powerful as search engines are, they are only capable of reading the data you provide for them. They cannot “see” images and their assumptions about what your content is about may (or may not) be accurate. So, you have to make sure you are providing the data search engines need to fully understand who you are, what you do, and what you’re trying to say. 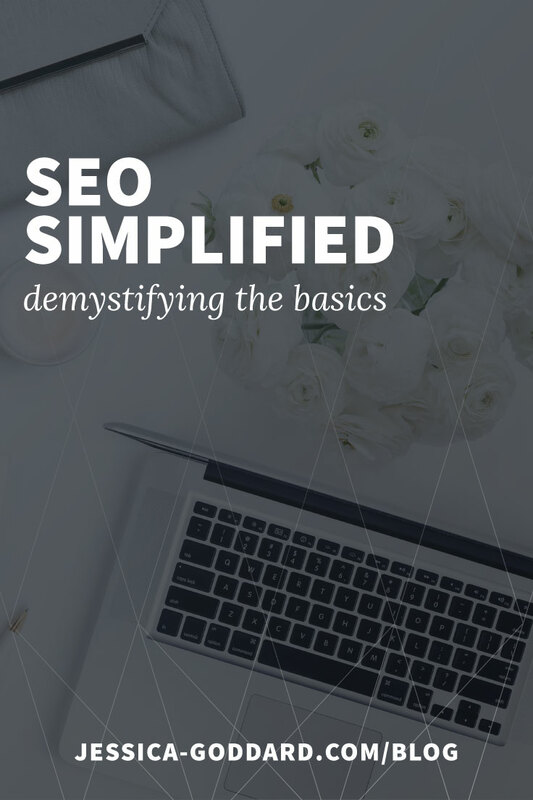 You are probably already implementing SEO without even knowing it. Following are some key elements to make sure you’re including in every page or blog post that you create. 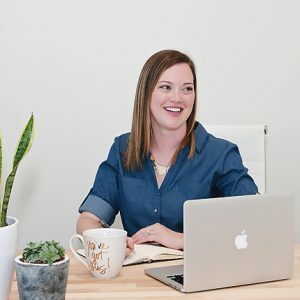 Gone are the days that you can fill your page with keywords and easily rank at the top of the search results, but that doesn’t mean they are no longer important. Instead of worrying about the SEO impact of your keyword(s), think of them simply as the subject for your content. Specifying a keyword (or two) for your page or post may have little effect on your search engine ranking, but it will have a huge impact on the way you prepare your content. Use keywords naturally as you write to keep yourself, your readers, and search engines aware of the overarching topic. Not to stress you out, but your page title is one of the most important aspects of your content. Page titles are one of the best ways to tell search engines and readers alike what your content is going to be about. A good page title should include your keyword(s), an honest representation of what the page is about, and be attention-grabbing. Page descriptions have little to no impact on your search engine ranking, but they are still a very important piece of SEO. Looking at a search results page, the most prominent components are page titles and descriptions. The page title is probably what you look at first, then skim the description to decide if the page is worth visiting. Typically, if you don’t specify a page description the search engine will pull the first couple sentences from your content. Depending on how you write this may be OK, but I prefer to have more control over what someone sees in their search results. I tend to think of my page description as though it were a subtitle – using it to provide more detail about the content while increasing the intrigue. Because search engines only know what you tell them, you have to help them understand the order of importance on your page. The best way to do this is through the use of headings. In most text editors you will have the option to either make your copy a paragraph or heading. Typically you will be given heading number options from 1 to 6. These heading numbers are important not only from a styling perspective but for SEO. Heading 1 is to be used for the most important topic, followed by heading 2, 3, etc. A good way to plan your heading usage is to think of an outline. The title of your outline would be heading 1. The first level bullet points would be heading 2. Second level bullet points would be heading 3 and so on. Under each heading, there will probably be supporting content which typically will be given the “paragraph” property. Remember when I said search engines can’t “see” images? Fortunately, there is a way to tell a search engine what your image is about. Alt (or alternate) tags give search engines a description of the image so they include that data in the analysis of your page. Most content management systems (WordPress) provide a field for alt text when you insert an image into your content. Try to use your keyword in your alt text if it makes sense, but most importantly provide an accurate description of the image and/or its purpose. With the rise of video comes the increased importance of transcripts. Like images, search engines are unable to decipher the content in a video without a little help from you. The easiest way to tell a search engine what your video is about is to provide a transcript. Not only will a transcript help search engines, it will be appreciated by people (like me) who prefer to read content and by those who are hearing impaired or are on low bandwidth networks. At the end of the day, everything you put on your website comes down to content. It doesn’t matter if you’re number one on Google if no one wants to read what you have to say. If you’re a WordPress user like me, I highly recommend the Yoast SEO plugin. It will help you easily assess your content for keyword usage and provide other useful SEO tips specifically for your content. May I ask you a quick question?